Book a holiday. Get #it done. Book your holiday accommodation and enjoy all the benefits of coworking during your stay*. No extra cost. No extra fuss. Have a sneaky break & still get your work done. It's a 5 minute bike ride to the beach and national park. We've got super fast broadband. We can get you all sorts of discounts on extra curricular activities. 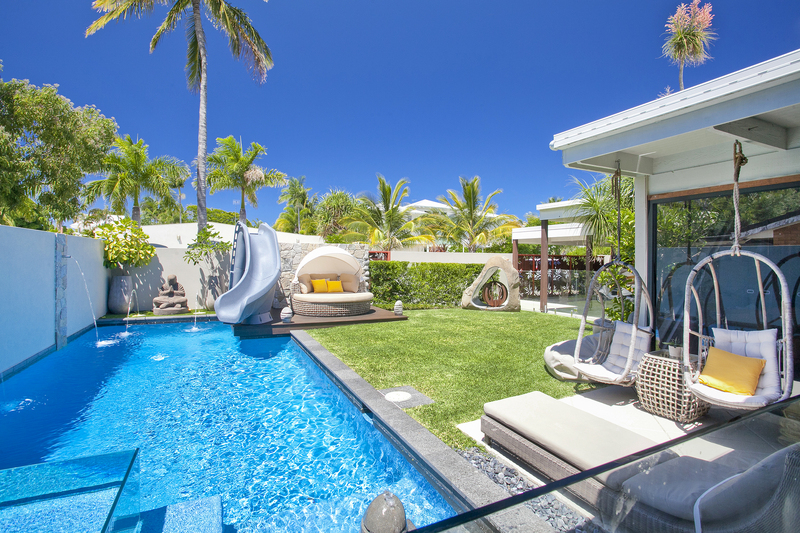 Choose any property from a wide selection of accommodation options. Let us know which coworking space you're from and we'll have a desk ready for you when you arrive. 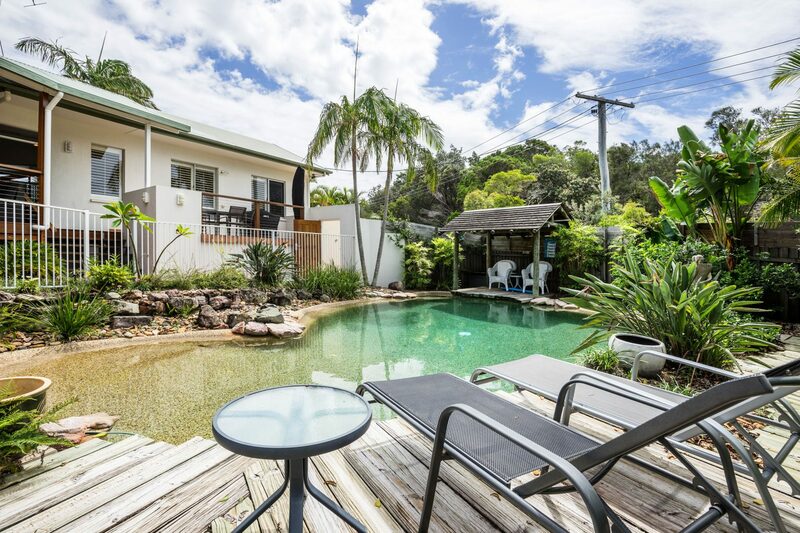 Sunshine Beach Accommodation has the best selection of accommodation choices for your holiday. All of our homes and apartments are chosen to meet our high standards of location, design and amenities to suite a range of budgets. Noosa Luxury Holidays takes pride in providing a luxury holiday experience, not just a luxury destination. Our Noosa luxury holiday homes and apartments are chosen to meet the highest of standards for location, design and amenities. You must book your holiday through one of our accommodation partners. There's heaps of choice to suit your budget. Junction 2 will provide a hot desk for the same number of days as the number of nights you've booked. One desk will be made available per booking. If you need some extra desks let us know and we'll see what we can do. You must already be a member of a coworking space to take advantage of this offer. This offer is designed to give coworkers the opportunity to take a break. If you cancel your accommodation booking or change to another accommodation provider you'll still be able to use a desk, but we'll have to charge our normal day rates. Check our membership page for prices. This offer is subject to availablity at the time of your booking. Please ensure you notify us of your dates at the time of you booking in order for us to ensure we allocate a desk to you. You'll need to leave at some point. Yes, we know it's going to be super hard and we'll all be here for emotional support. We're more than happy to put you in touch with our friendly real estate agents.